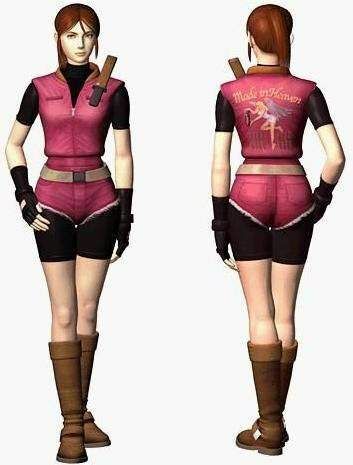 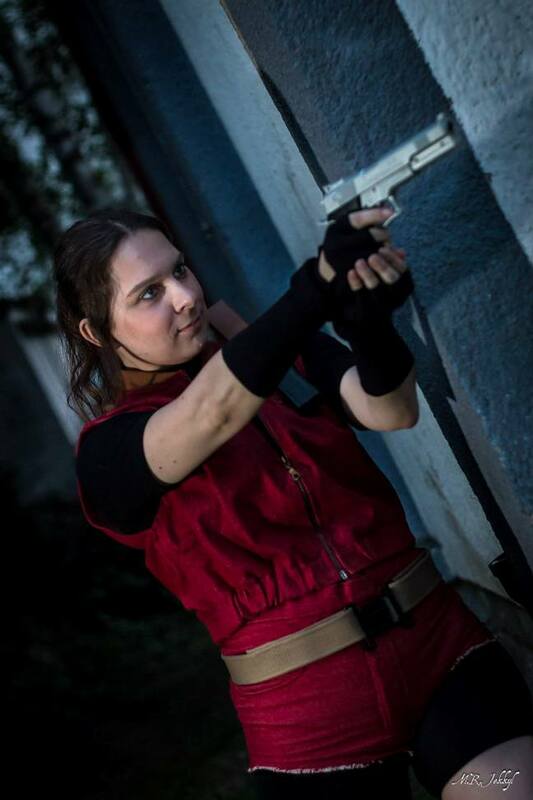 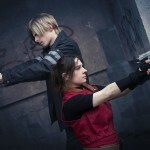 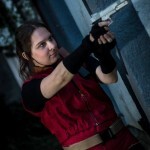 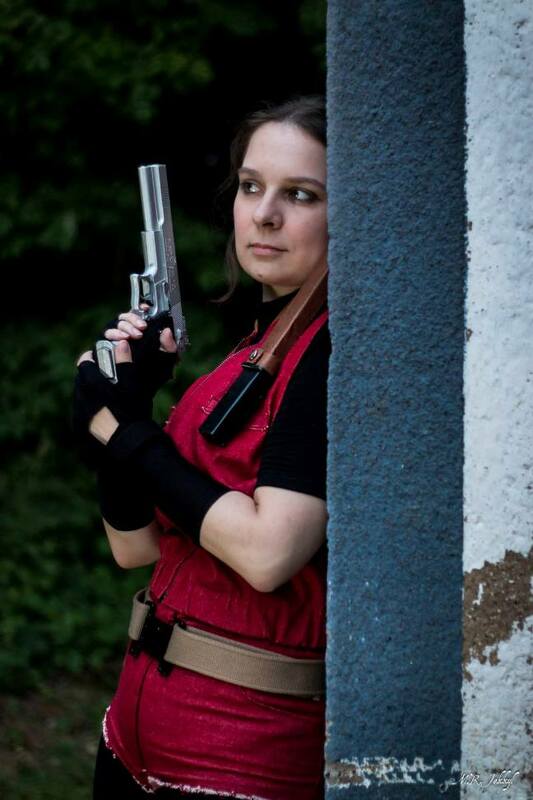 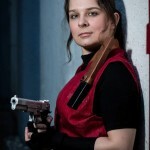 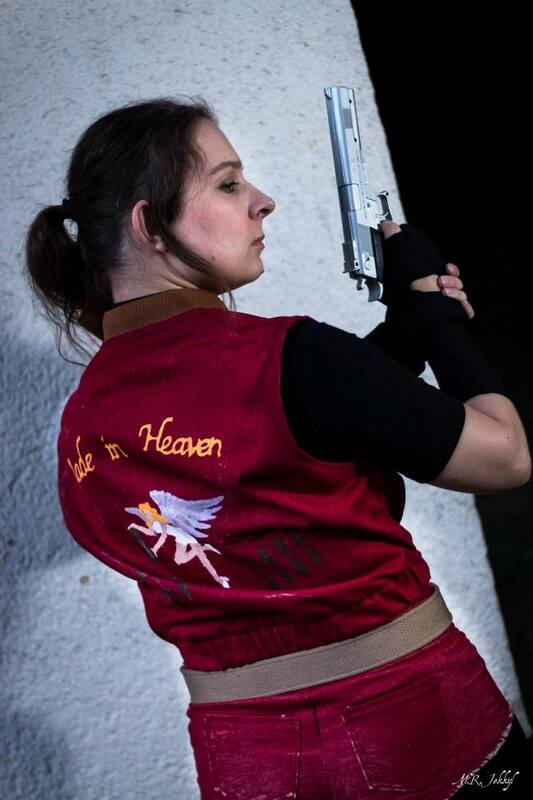 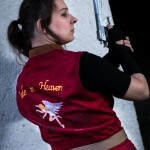 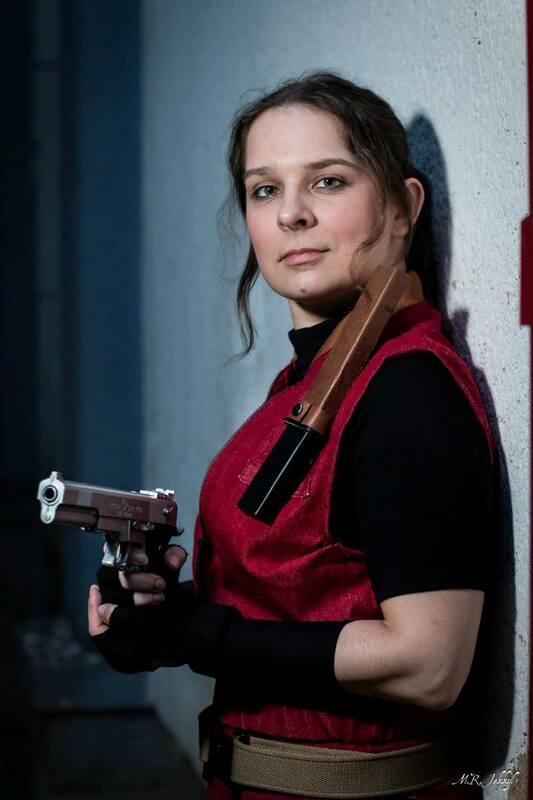 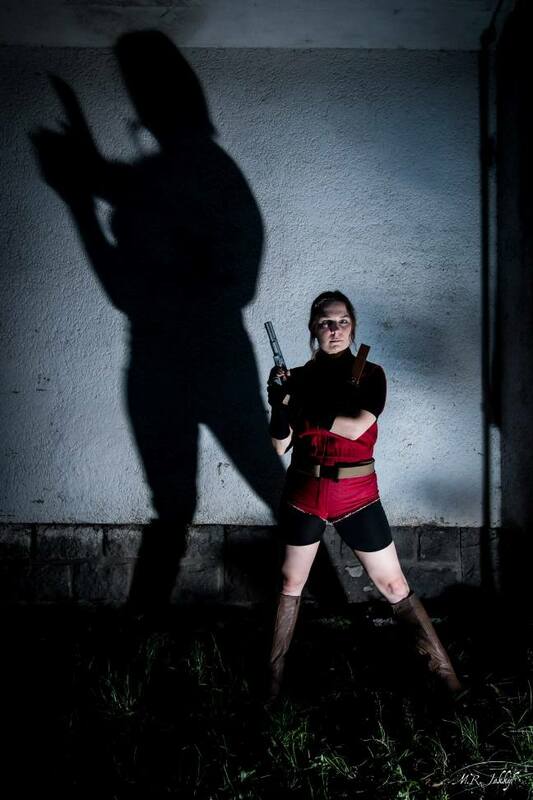 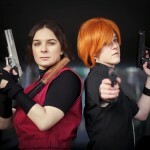 Costume of one of my most favourite game character from my favourite game Resident Evil 2. 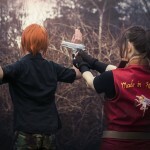 It was one of the first games I really managed to finish and one of the few games during which I spent really wonderful moments with my brother. 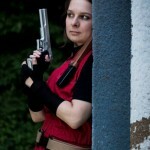 I love this game series still and I enjoy playing almost any of the Resident Evil games.